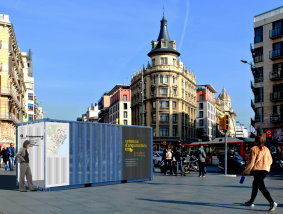 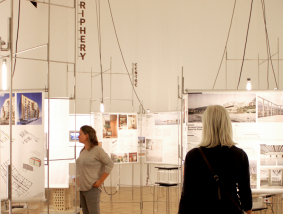 Exhibition "In Context. 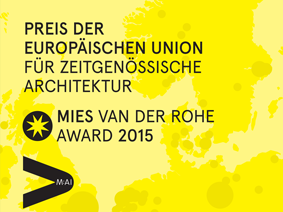 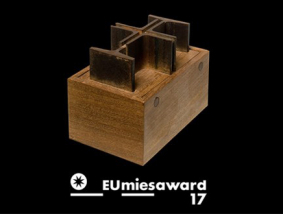 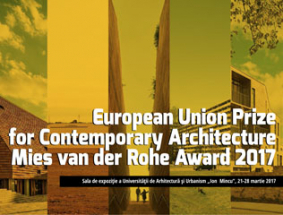 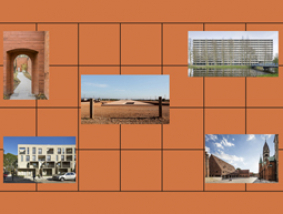 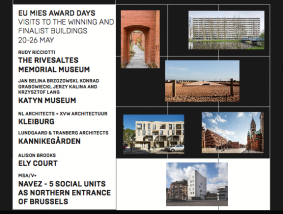 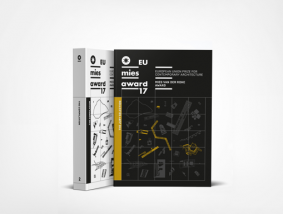 From Mies van der Rohe to EU Mies Award. 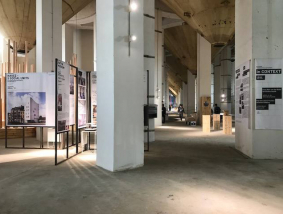 From Barcelona Pavilion to Deflat Kleiburg", in the frame of the second edition of SUSAS (Shanghai Urban Space Art Season 2017). 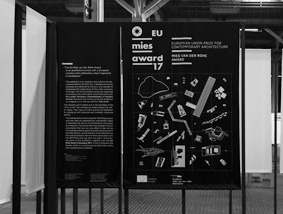 Delivery of the Mies van der Rohe Award in the Mies van der Rohe Pavilion, followed by Architecture Week’s closing celebrations, where everyone is invited. 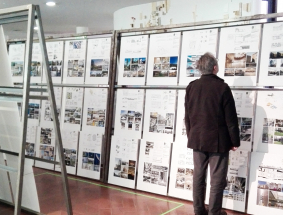 und Ingenieurkunst NRW in Krefeld from 19 January to 12 February 2017.